At one time or another, you’ve surely needed to quickly find a specific email that’s been buried by the many other messages in your inbox. It can be like searching for a needle in a haystack. And with all your job responsibilities, it can be difficult to keep track of the progress your staff is making on projects – or whether employees are looking to collect a paycheck elsewhere. With the MailInsights phrase search report, it is possible to search emails using your own criteria. 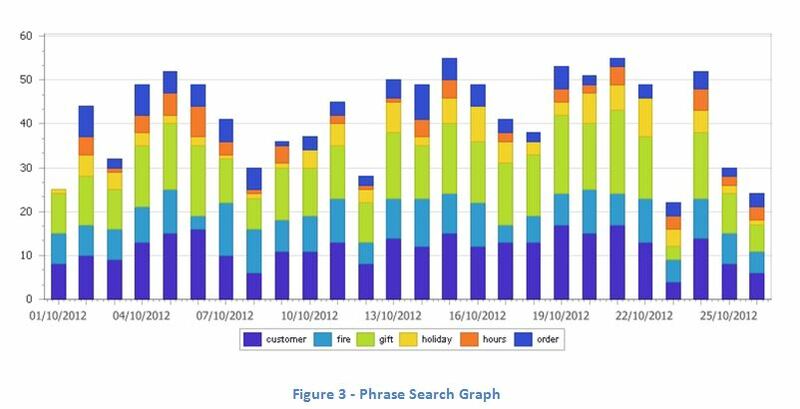 This report accepts up to 10 phrases, and it searches the entire set of emails sent in a defined period for those words and terms. Since this report relies on the user to set search parameters, there is flexibility in what can be extracted from the archive. Searches can be conducted for phrases and single words alike. For example, if you want to know which of your products or services is mentioned the most in your emails, you can search by the product or service name. A graph similar to the one below can clearly identify which is the most popular day by day. Responsible – Are employees good at making sure emails are answered promptly, and that messages don’t go unnoticed? Sociable – How friendly are employees, and are they willing to engage in email communication? 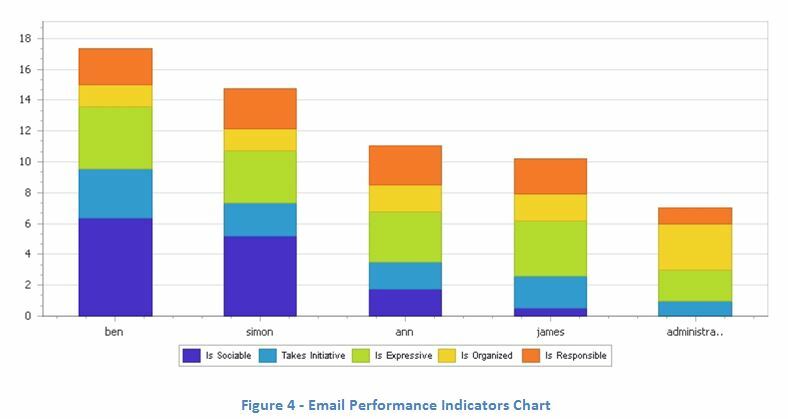 Organized – Do employees have a systematic and efficient approach to sending emails? 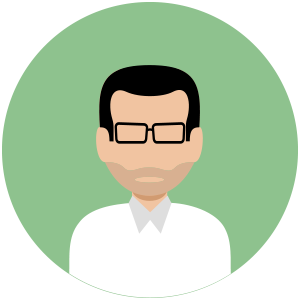 Expressive – How well do employees convey their thoughts on a specific subject? Taking initiative – Are employees self-starters, or do they wait to be told to take action? These five factors can help you identify which employees are the most valuable and performing well in their roles. It is also possible to compare employees’ results over different periods and identify a decrease in performance. Whether the issue is personal or work-related, a manager can act quickly to address the matter. Finally, employees should not be looking for a different job during work hours. The job search report can identify employees doing so anyway. Managers can simply key in the top job recruitment agencies in the area and run a scheduled report. If employees communicated with these agencies using company email, the message would be flagged. Knowing that employees may leave their jobs prevents managers from being blindsided by the news – and gives them a chance to convince valued workers to stay. At GFI®, we understand the importance that email communications play in a company’s day-to-day existence – and the power that a robust email archiving solution provides. MailInsights is a valuable component of GFI MailArchiver®, and it enables business leaders to make more informed decisions for the good of the company and its employees.